There was better news today for Ireland fans planning to attend Mick McCarthy’s first game back at the helm against Gibraltar on March 23 as the FAI have received 500 tickets. 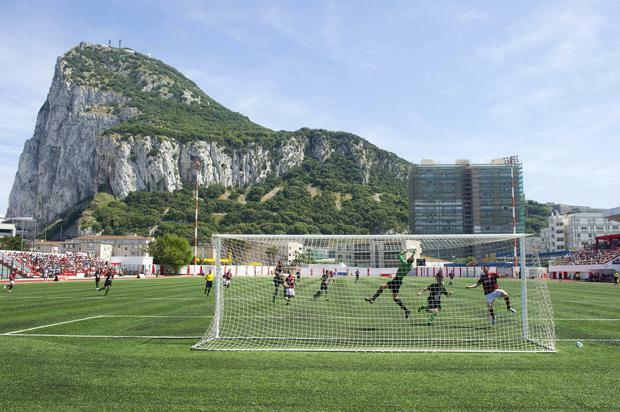 Only yesterday, Gibraltar confirmed their intention to host their opening game of the European Championship qualification Group D at the Victoria Stadium, their home stadium holding a capacity of just 2,300, sparking fears of a ticket shortage for loyal fans. Concerns had been raised by supporters with the minimum 5 per cent allocation for away fans plus the additional 5 per cent the home association can allocate at their discretion certain not to satisfy demand. That allocation has now been doubled and the FAI remain confident of procuring additional tickets, thereby accommodating the demands of those regular attendees at away matches. An estimated 800 Ireland supporters were in Aarhus earlier last month for the concluding Nations League fixture against Denmark.